Iheanacho sponsors 5 supporters club members to AFCON 2019. 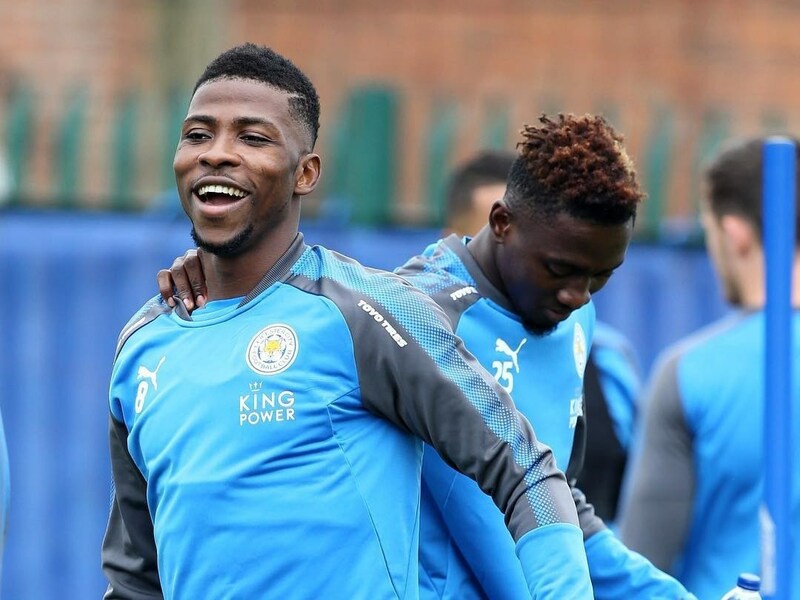 Leicester City forward, Kelechi Iheanacho has decided to sponsor five members of the Authentic Nigeria Football Supporters Club (ANFSC) to the Africa Cup of Nations (AFCON) in Egypt. According to the ANFSC president, Abayomi Ogunjimi, “the deal has already been sealed, signed and delivered” as they look forward to getting Iheanacho’s support and massively supporting the Super Eagles in Egypt. Ogunjimi further announced that as much as 250 members of the Supporters Club will be going to Egypt in order to cheer Nigeria to victory at the tournament billed for June 21 to July 19. The 2019 TOTAL Africa Cup of Nations – the 32nd edition of the competition, has Nigeria pooled in Group B alongside Guinea, Madagascar and Burundi.